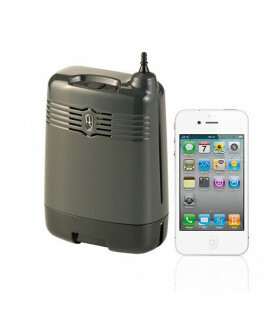 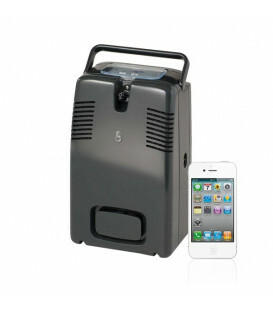 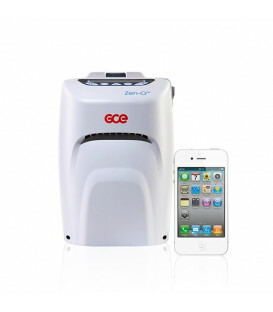 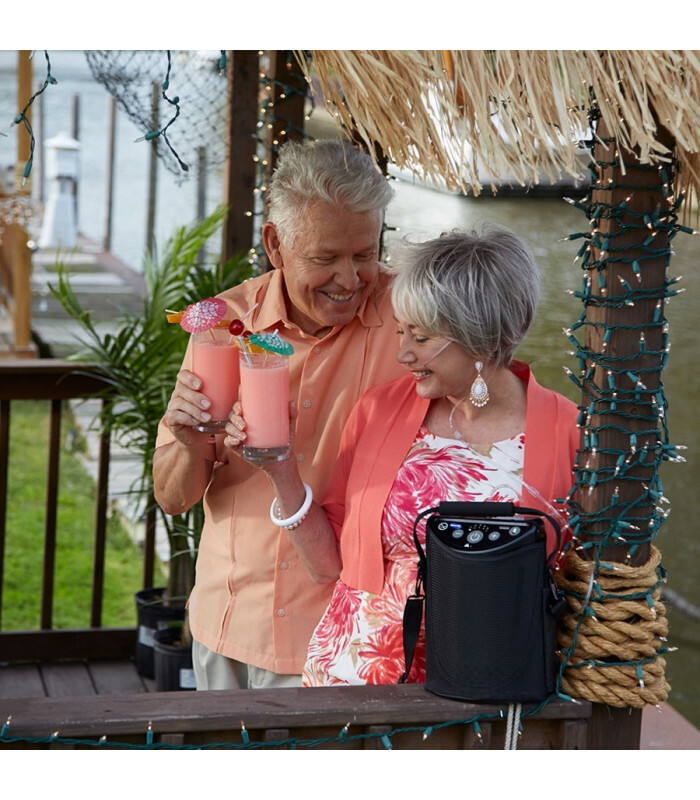 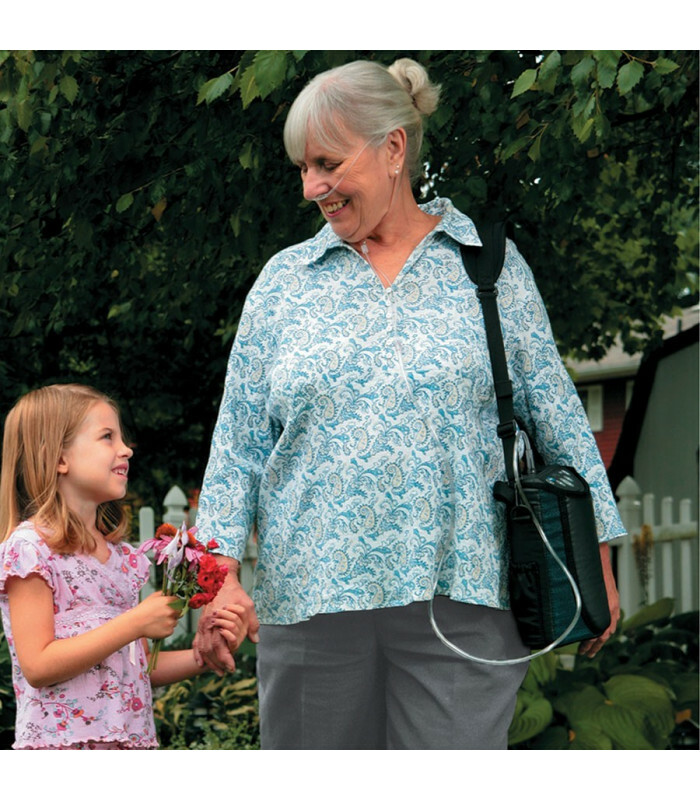 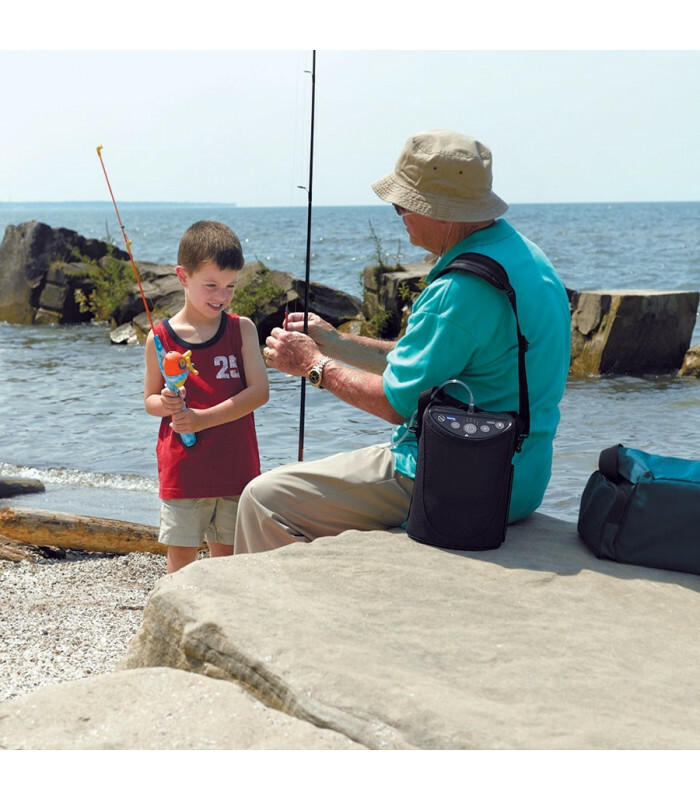 Portable Oxygen Concentrator Invacare XPO2, up to 5 l/min, dispensing technology in pulsed wave with 2,5 h battery. 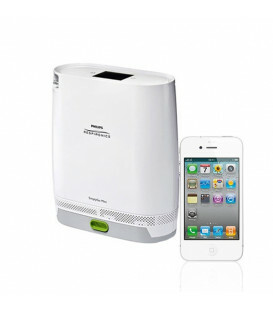 Indicated for patients who breathe at 3-4 l/min during exercise. 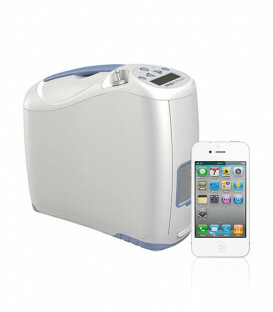 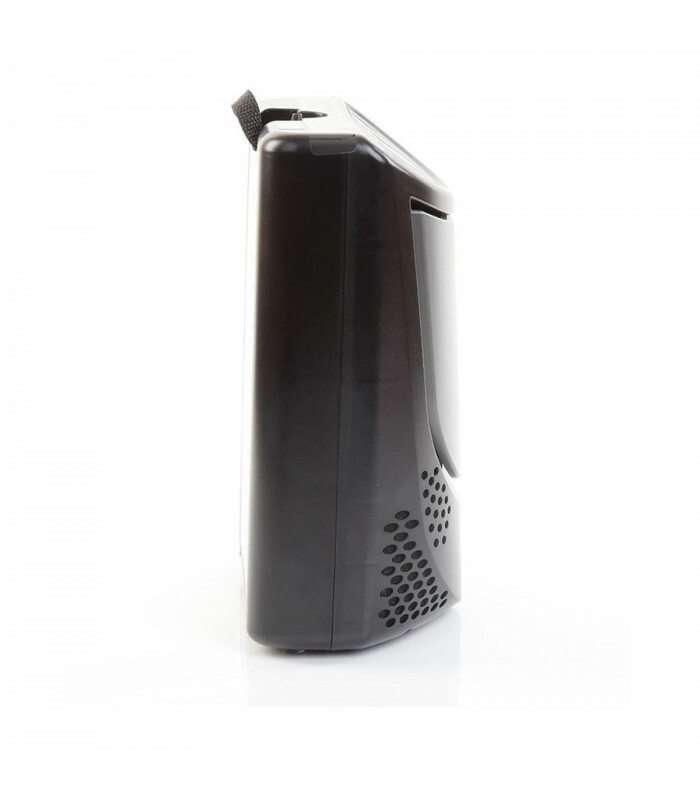 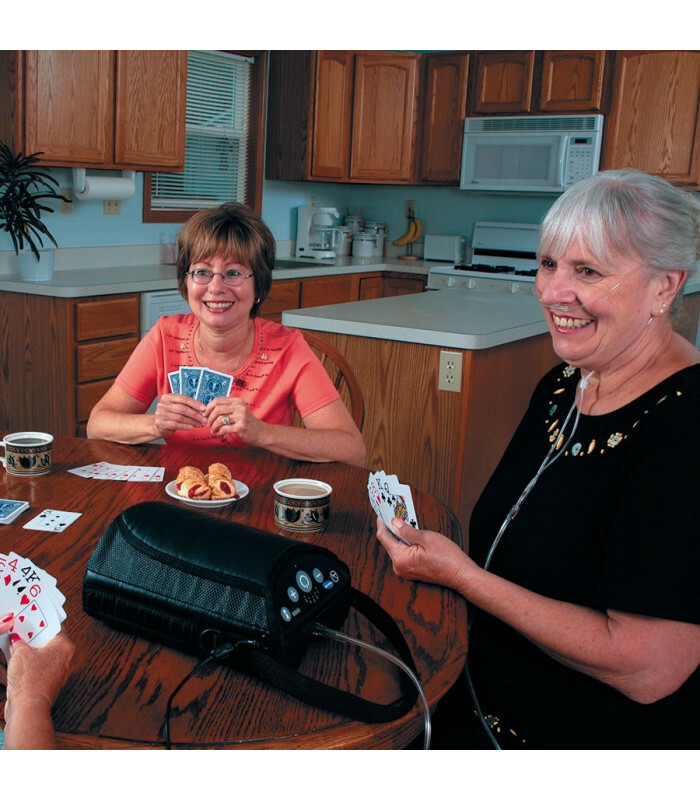 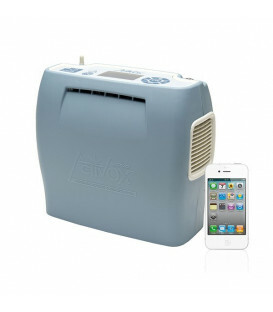 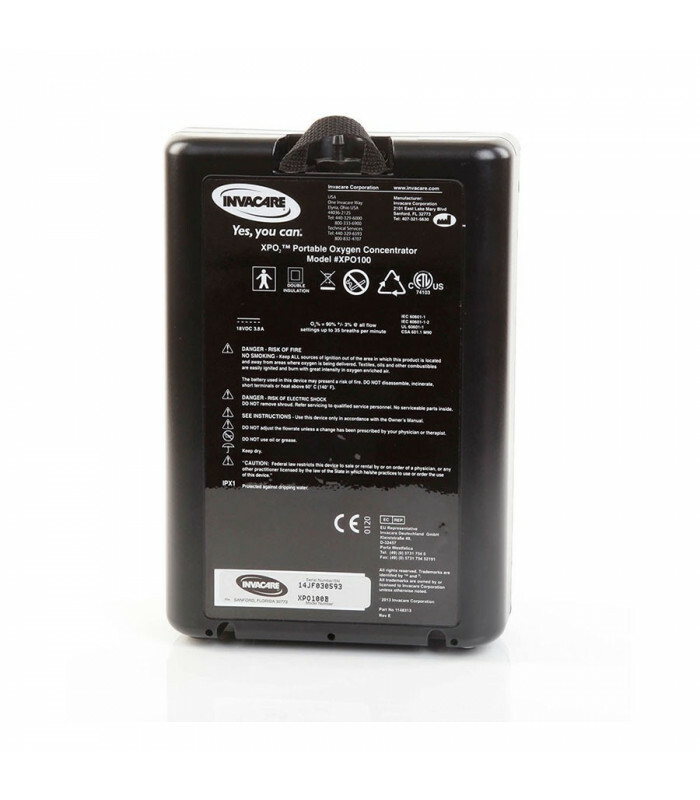 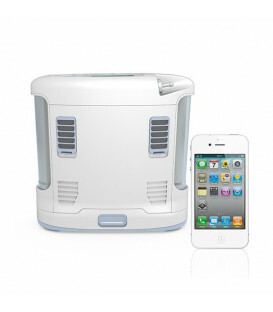 The Invacare XPO2 concentrator is a portable device that can produce oxygen wherever you are. 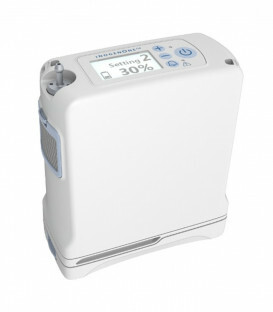 Thanks to zeolite Invacare XPO2 filters produces oxygen with purity up to 93% up to a maximum of 5 liters/minute flow. 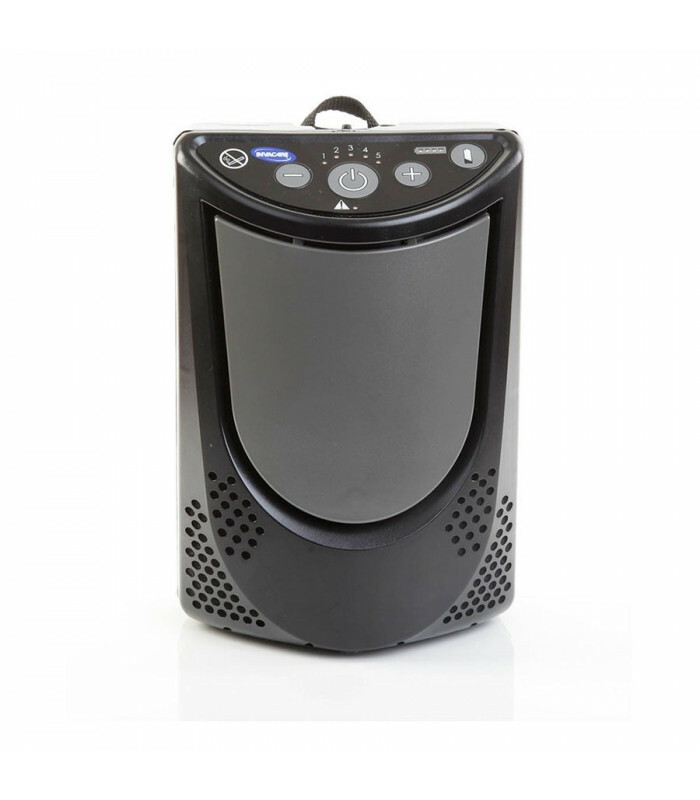 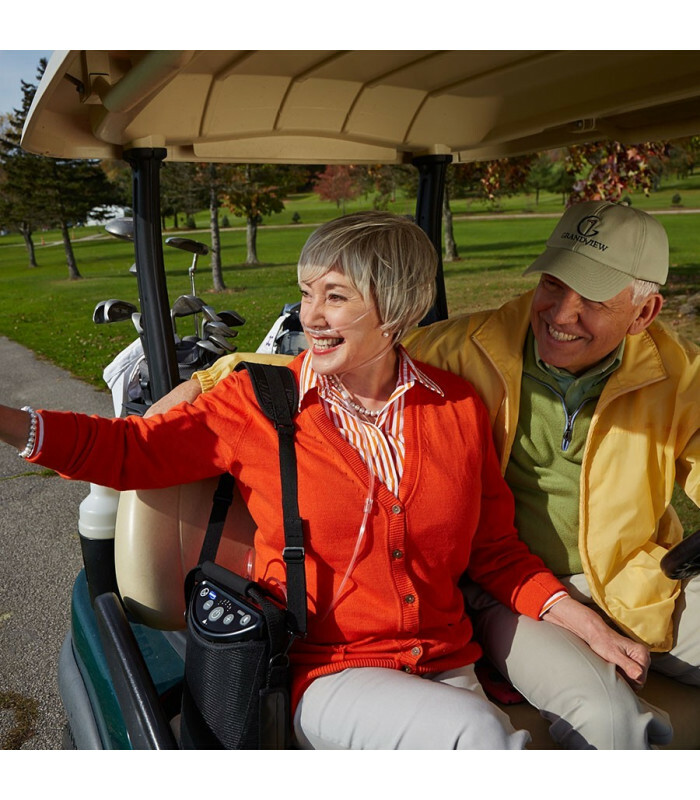 Invacare XPO2 is one of portable oxygen concentrators sold worldwide, thanks to its compact size and its more than good saturation capacity. 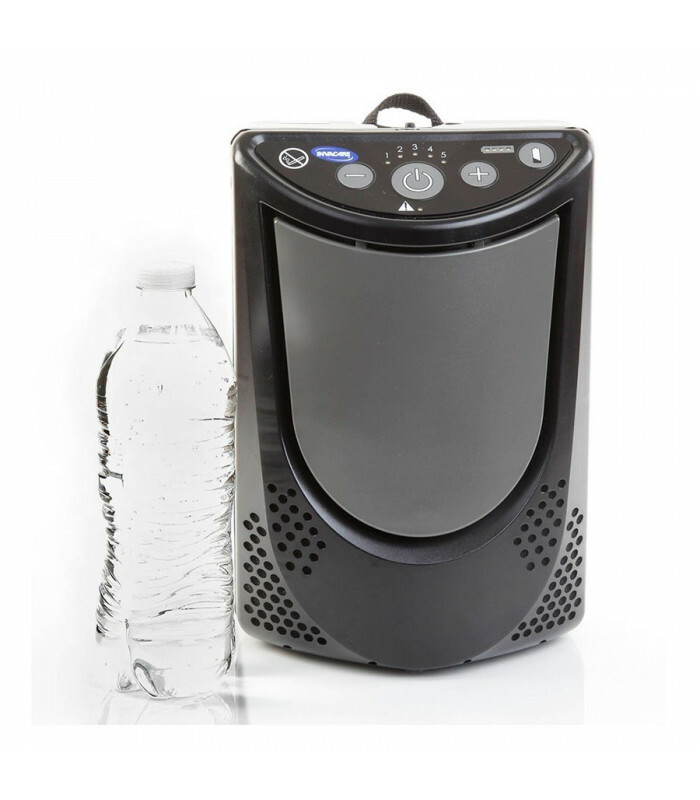 The only limits of this machine concern the noise (very high) and autonomy, rather small compared to most accredited competitors like the Inogen One G2. 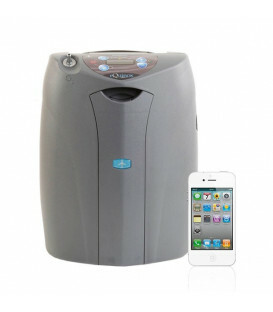 Weighing only 3 kg makes it ideal for any transport. 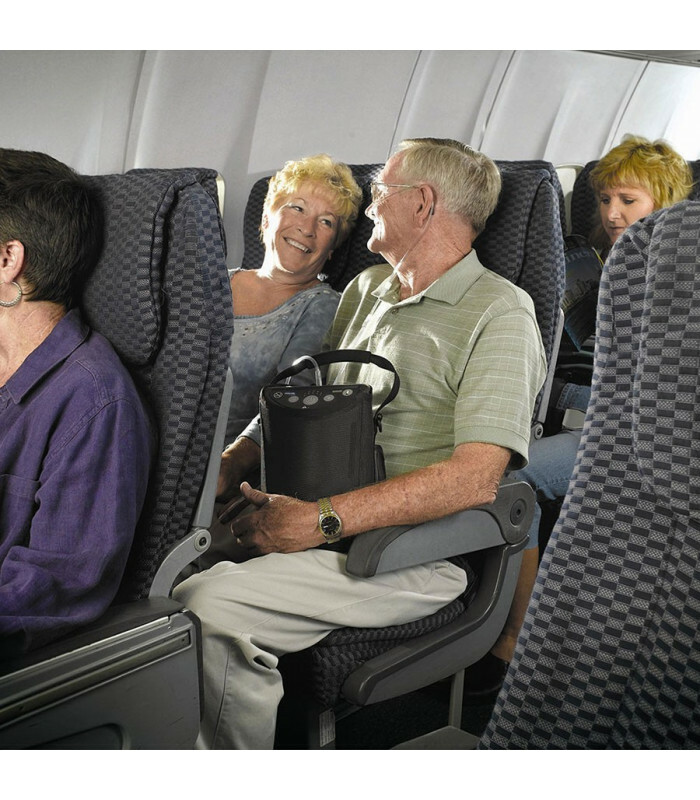 Now approved for in-flight use by the FAA.